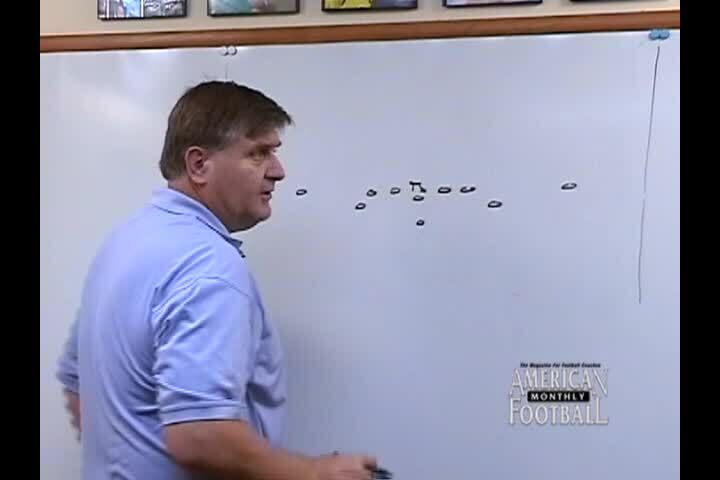 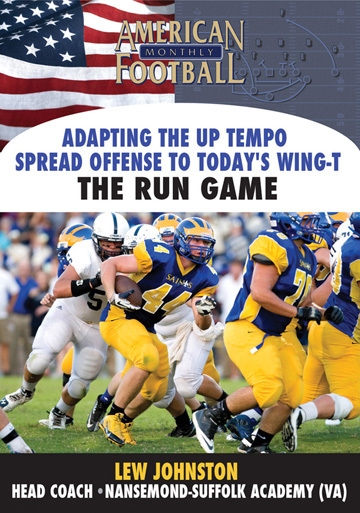 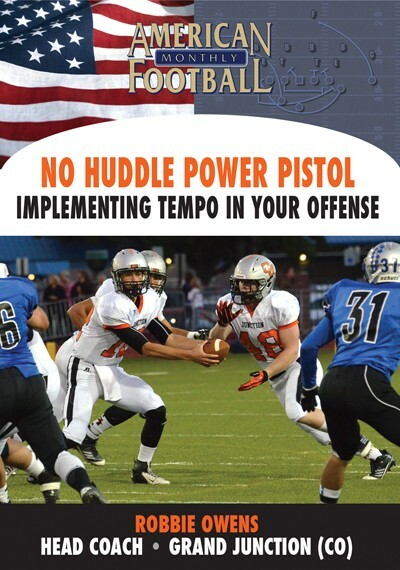 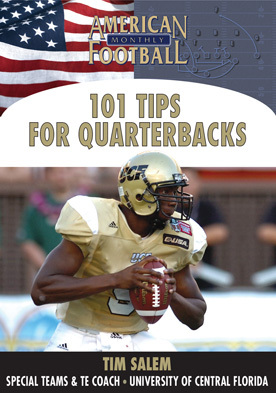 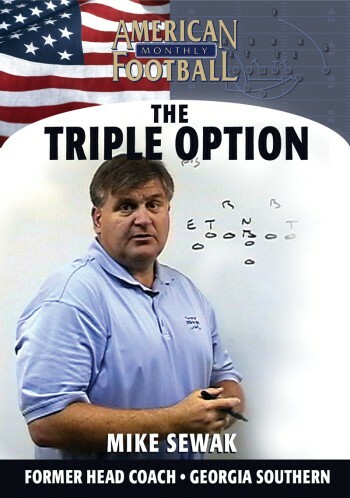 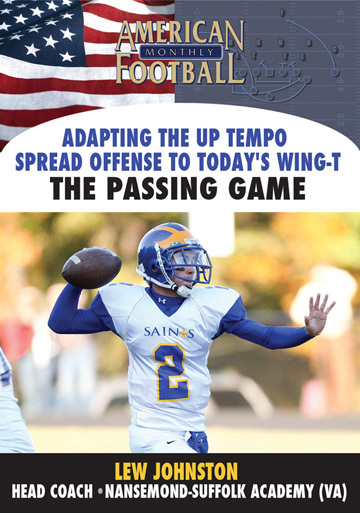 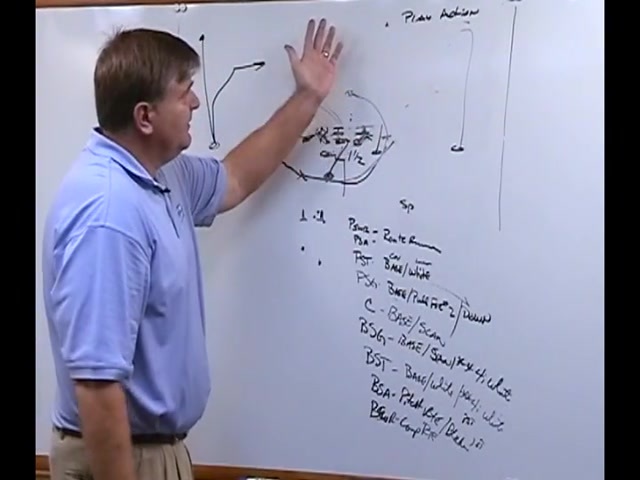 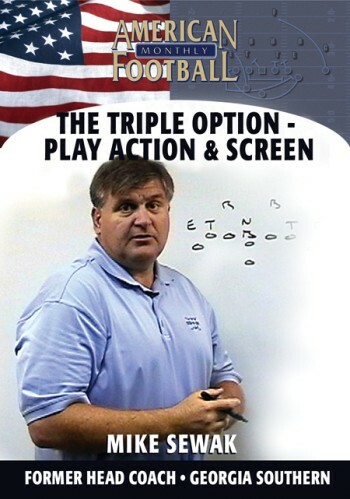 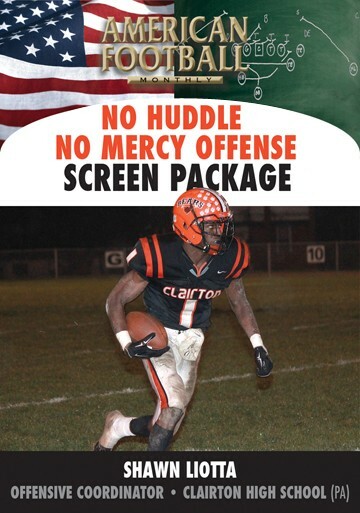 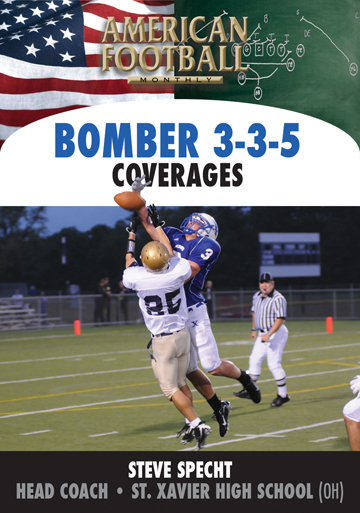 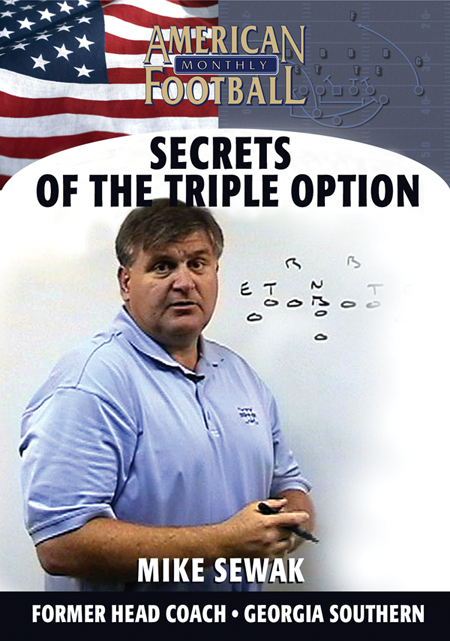 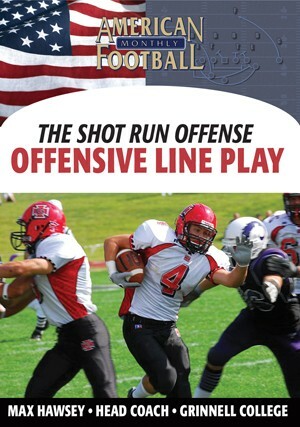 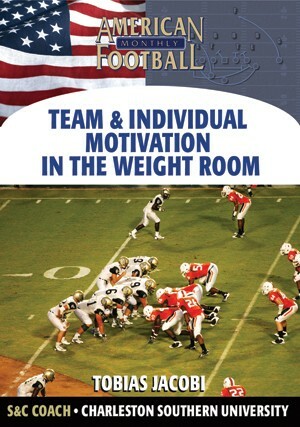 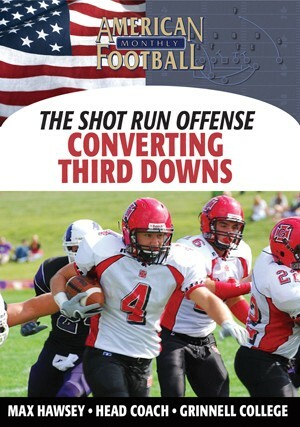 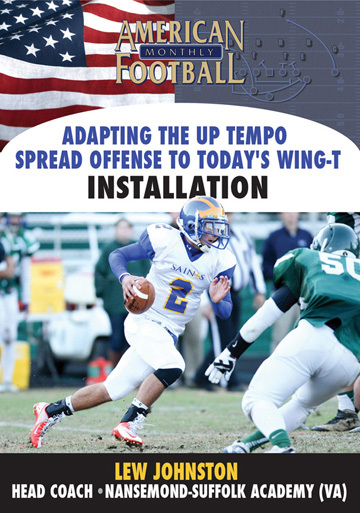 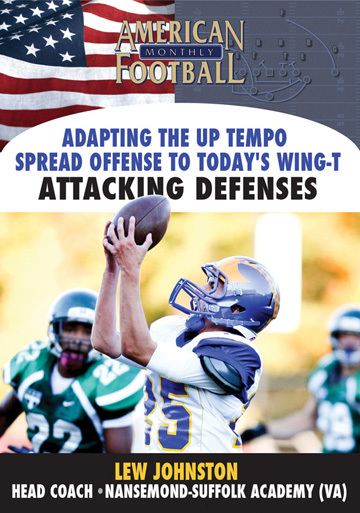 The Triple Option � Play Action & Screen video is a must-have video for any option coach looking to expose defenses with the pass. 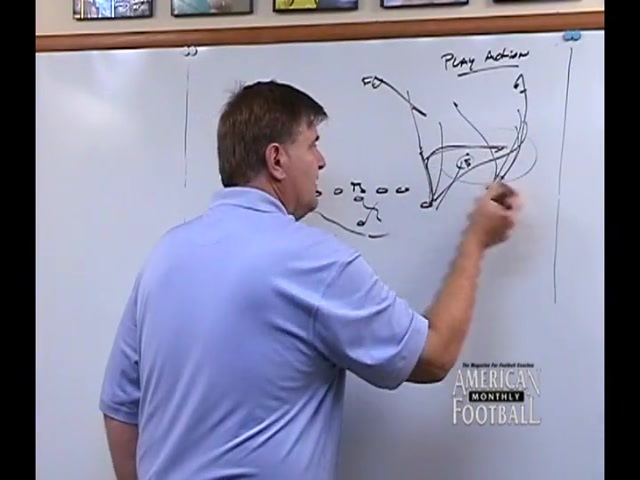 Coach Sewak, considered one of the top 5 experts on the Option Offense in all of football, presents a comprehensive, in-depth analysis of the fundamentals and techniques in this all encompassing video. 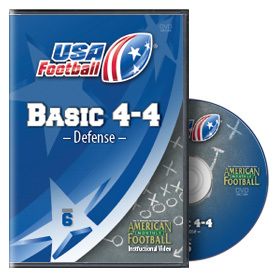 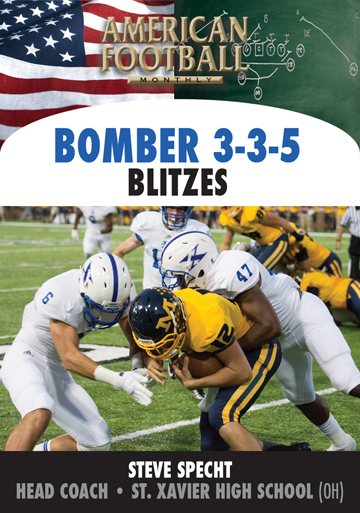 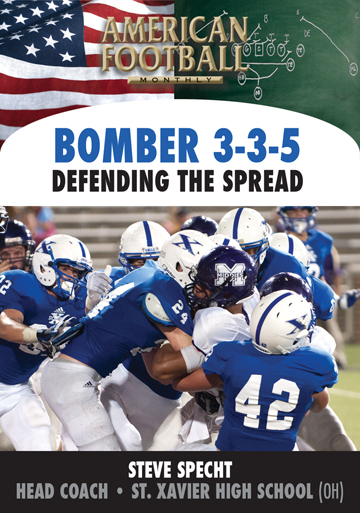 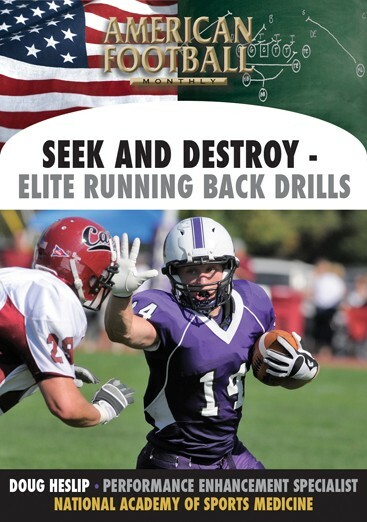 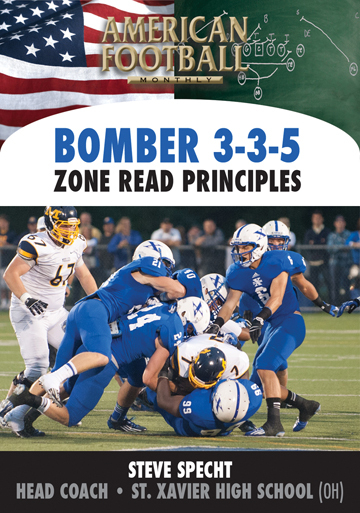 Learn his base rules for the passing game, effective routes, protection schemes, position-by-position responsibilities and much more!